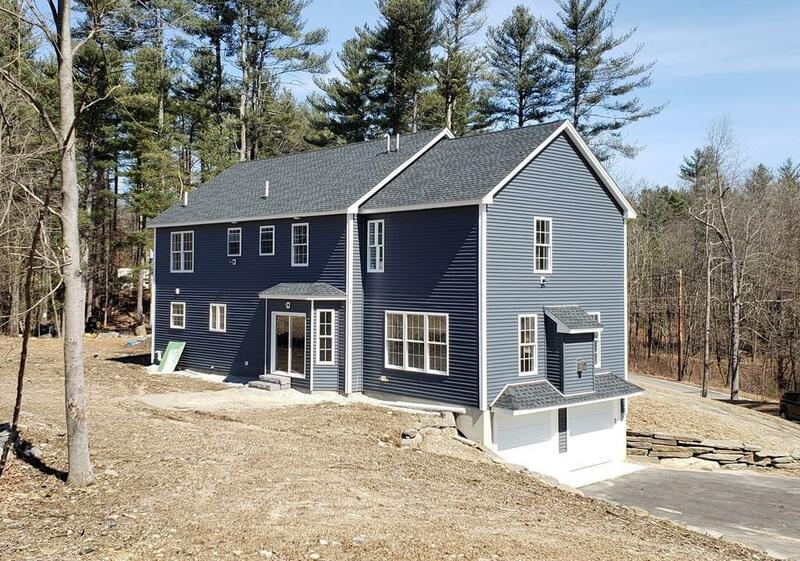 Overlooking one of Groton's many quiet scenic roads and meadows, this New Construction, 4 Bedroom, 2.5 Bath home awaits your choices of kitchen countertops, vanity tops, appliances and plumbing fixtures. This spacious country home is located on a large private lot overlooking forests and pasture land. 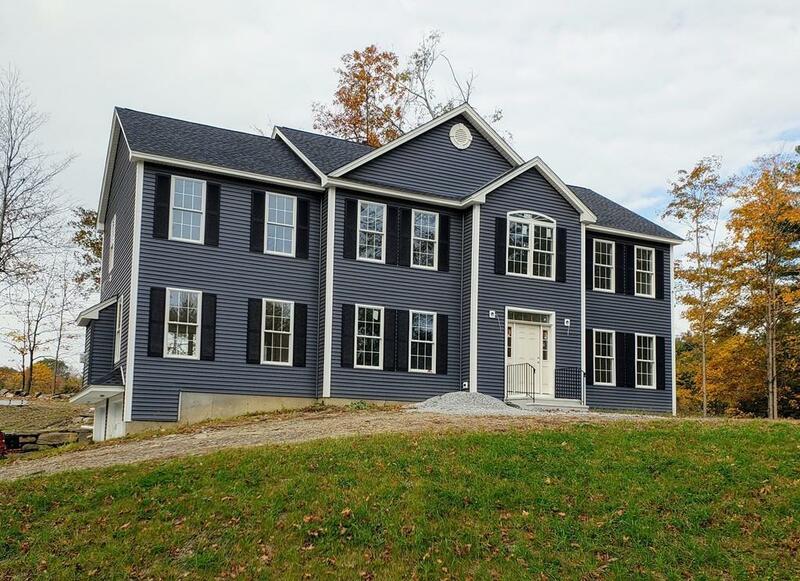 The first floor provides a large Laundry Room, Dedicated in Home Office, Formal Dining Room, Large Family Room with a Gas Fireplace, all of which surround a modern Kitchen with a large Island and open Breakfast area. The Breakfast area leads to a full Outdoor Patio equipped with natural gas for Grilles and Open Pit Fires in the evenings. The two car Garage under leads directly to a Mud Room so that all clothes, boots and shoes stay out of sight. For you Nature Lovers, Groton's 110 miles of Trails start directly across the street! Your new home awaits. 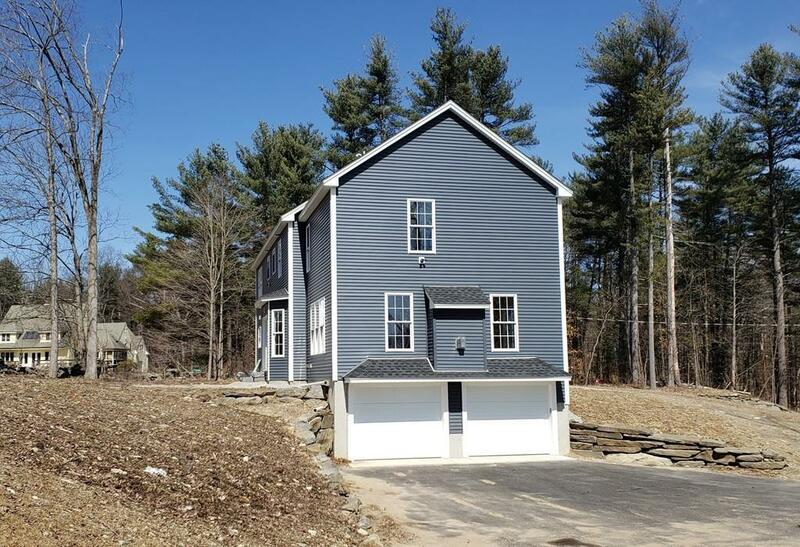 Listing courtesy of Donald Black of The Gosselin Group, Inc.. 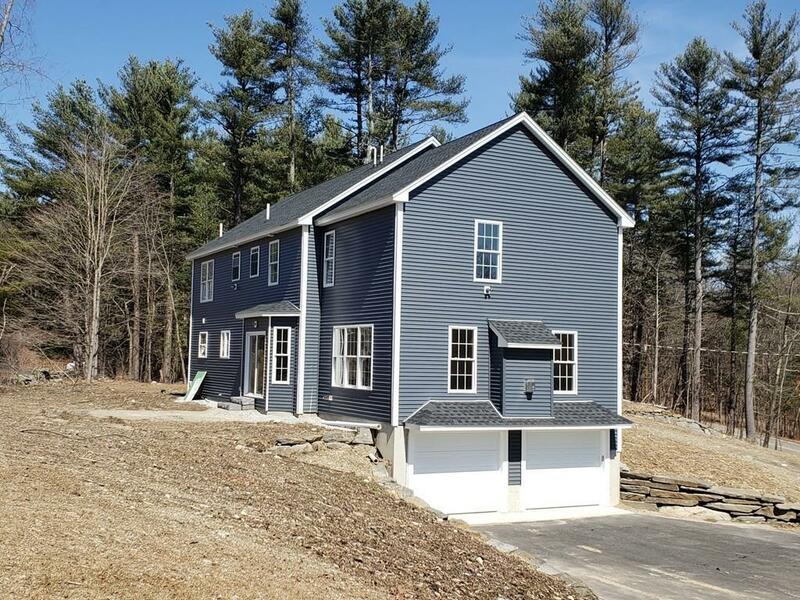 Listing provided courtesy of Donald Black of The Gosselin Group, Inc..